So September has come to an end and I am no longer super busy and super sick - hooray! Towards the end of August I got a bunch of stationary and a few figures. I picked up some new kuma's to compare with the previous ones I got, another effects piece, the DX version of Gwendolyn. I also got another set from the It's Demo garden series - although I've never chosen a grass starter and hardly use grass Pokemon in game I do like their designs! 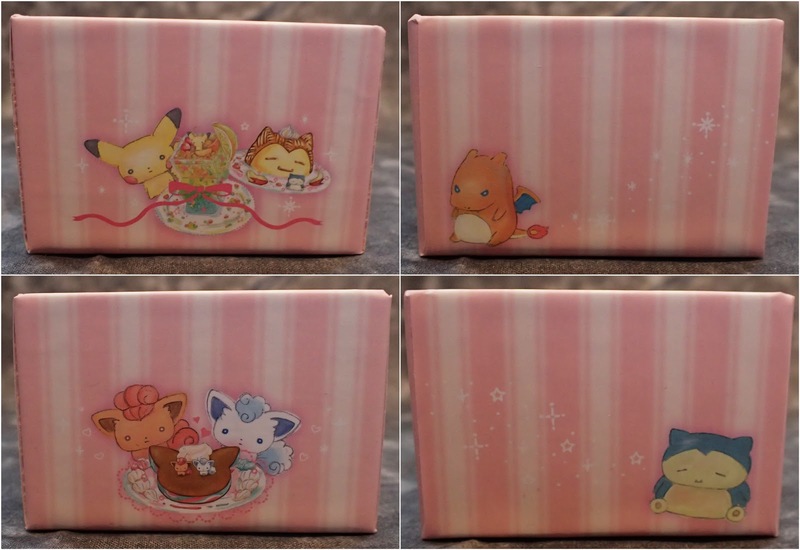 I couldn't resist getting one of the large travel series Pokemon stickers - not sure where I am going to use it yet though. And I had to get something with this awesome design on! I thought a pouch would be useful and it was because it fits my colouring pens perfectly. 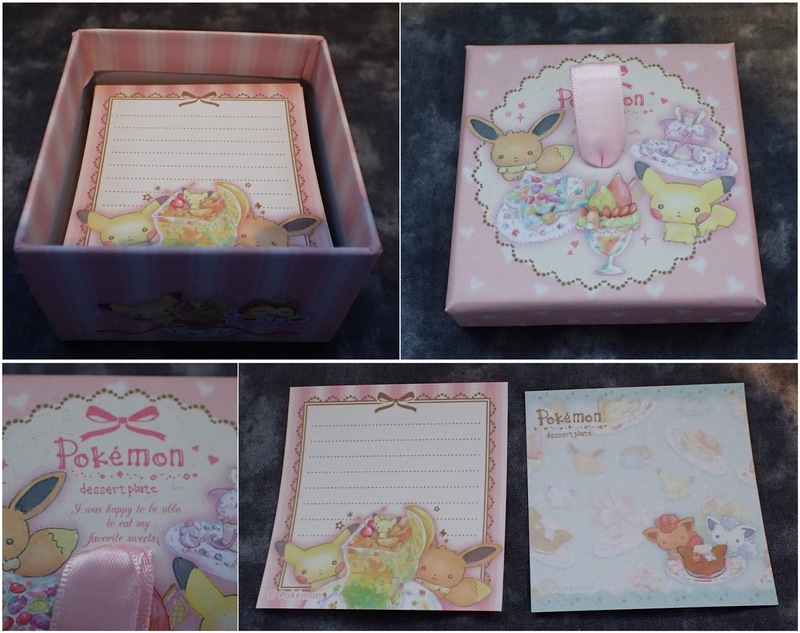 I also could not resist getting something from the new Pokemon sweets collection so I picked up some adorable stickers and some note papers which are in the cutest little box. 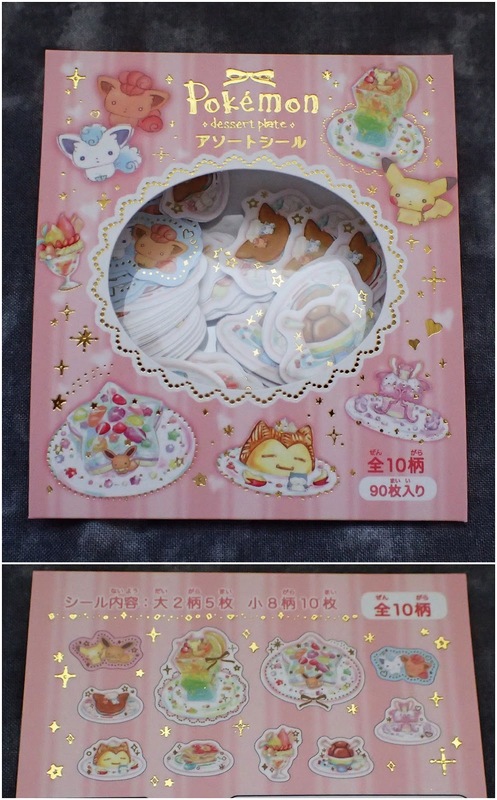 This box is soo adorable! I think I might use it to put someones gift in at Christmas. 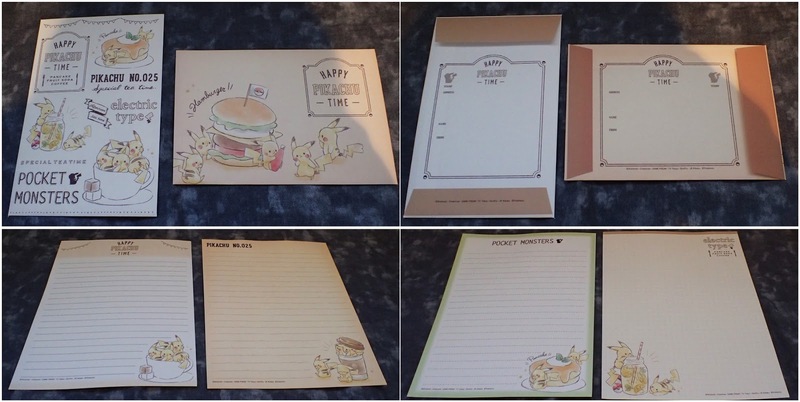 And the last thing I got from the Pokemon Center was a letter set with Pikachu and cafe food - too cute! 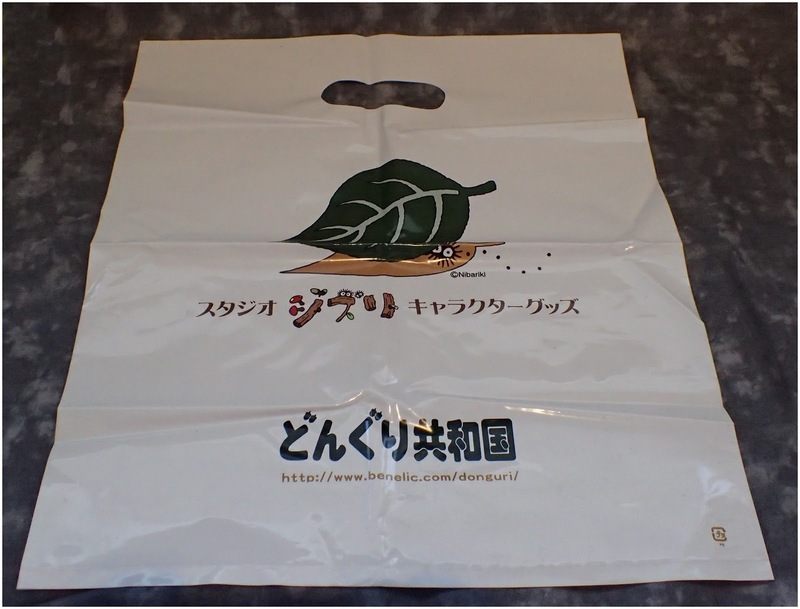 For the first time I also ordered from the Ghibli online store - Donguri. 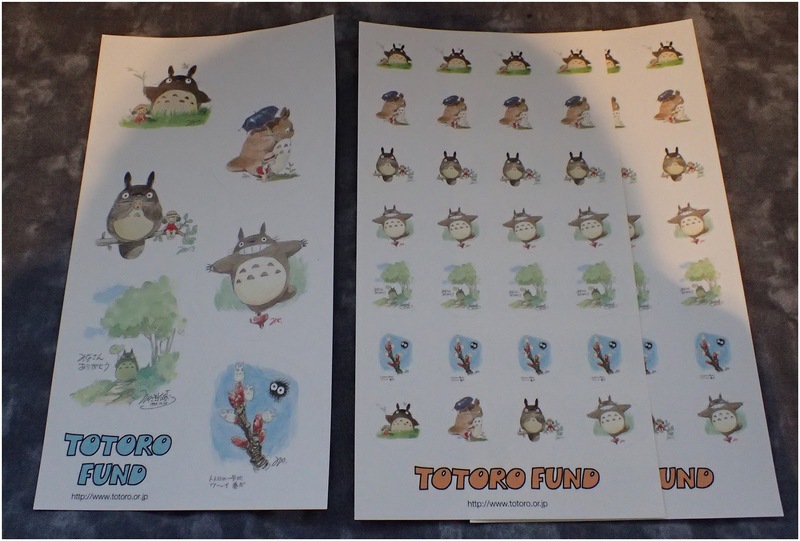 I picked up some Totoro Fund stickers (the proceeds of which raise money for areas effected by the tsunami) and a small note pad. With my order I was surprised to find that they included one of their plastic bags. 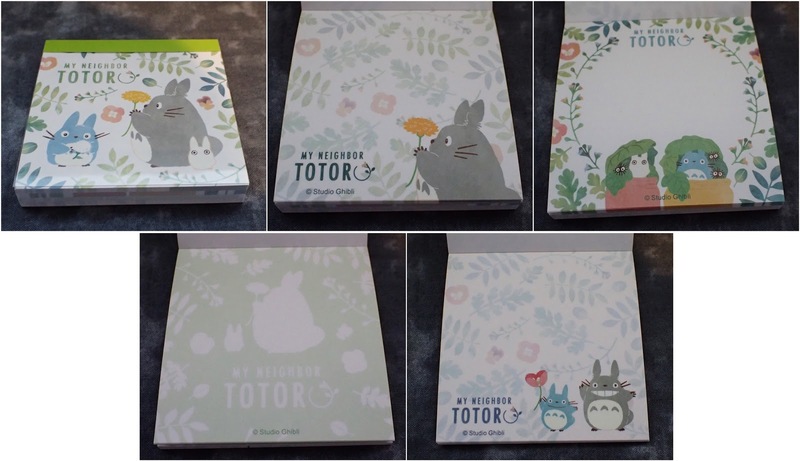 For those who are curious I use Tenso as my forwarding service to make these purchases. Now I have one more package coming before my trip to Japan but don't worry there will be posts - I've got the reviews of the above figures to do, this weekend I'm making a bunch of comics, and I will do a few Japan trip prep-posts for those who are interested in what I'm doing to prepare for my trip so stay tuned.